When it comes to water treatment in Ocala, FL, there are a few different options to consider. 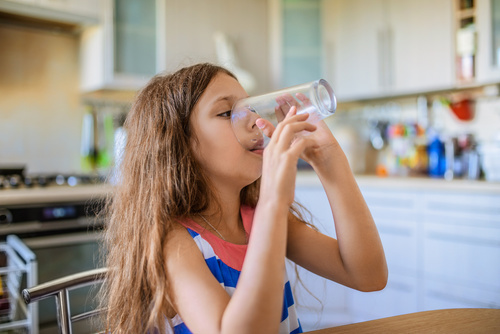 Each one will come with its own pros and cons, but there is one system that seems to be preferred above the others for improved drinking water in the home. This favored water treatment in Ocala, FL, is our reverse osmosis system. Our clients are very happy with these systems for many reasons, but the following are the top 3 reasons that we hear cited for choosing reverse osmosis. This is a very small system that can be installed right under your sink. The tap will be installed in a subtle way right next to your regular faucet. It goes in fast and takes up a small amount of space, which makes it a lot more convenient than other systems. The tank only has to store a small amount, so it will not be a bulky appliance that you have to work your home design around. Reverse osmosis systems are also very cost effective. They are inexpensive and can provide you all of the benefits of a larger system without a huge payment. You can get the water you want without having to spend an arm and a leg to do so. It is more than possible to accomplish this goal of yours and stay within your budget when we install a reverse osmosis system for you. If you have a New Year’s resolution to improve your health this year, then you likely know that drinking more water is one of the biggest tips given by health care professionals. This can decrease your appetite, improve your immune system, and gently ease your digestive issues, among many other important health benefits. Having a system like this in place will make it much easier for you to keep your health resolutions by having good drinking water always readily available.